Whatever you call the body shop equipment from Star-A-Liner: a frame machine, frame rack, frame straightener or chassis machine, welcome. 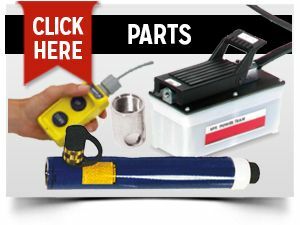 Star-A-Liner manufactures automotive and truck collision repair equipment. 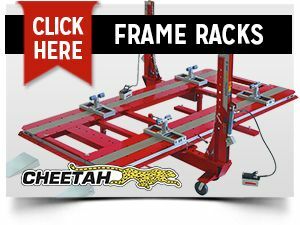 Including the original Star-A-Liner Cheetah Frame Machine. When you have a collision repair job that needs to be right, put your trust in a Cheetah. We are excited to announce that we have added paint booths to our line-up of auto body repair equipment. 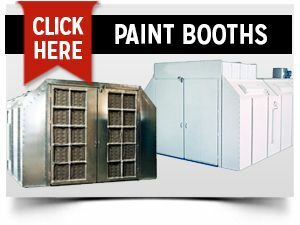 Here, you will find cross draft, modified down draft, side down draft and pit down draft booths. 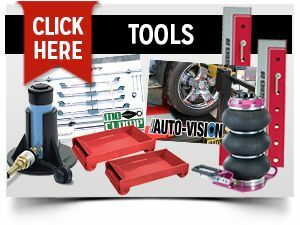 Take a look around our website and learn more about our frame racks, paint booths, measuring systems, tools, parts and accessories. 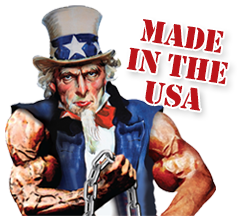 All of our auto body repair tools and equipment are proudly made in the USA. Call us today at 800-445-8244 or 218-847-2608 and talk with us about getting the right auto body collision repair tools, pulling equipment, measuring system, or paint booth for your auto body repair shop.